Today, I am uploading BHARAT NO ITIHASH FULL BOOK. This book is contain all the topics about Indian history. This is useful for all upcoming government exams like GPSC, UPSC, GSSSB etc. 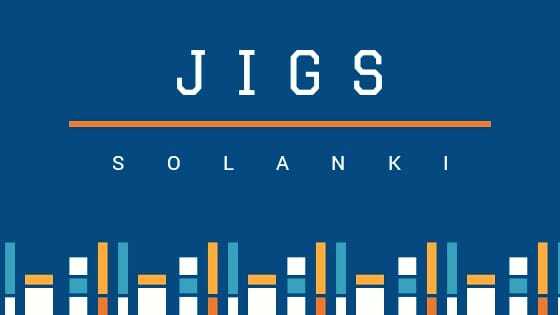 jigssolanki.in try to provide you best material or best ideas about all types of competitive exams. Give me your valuable feedback.